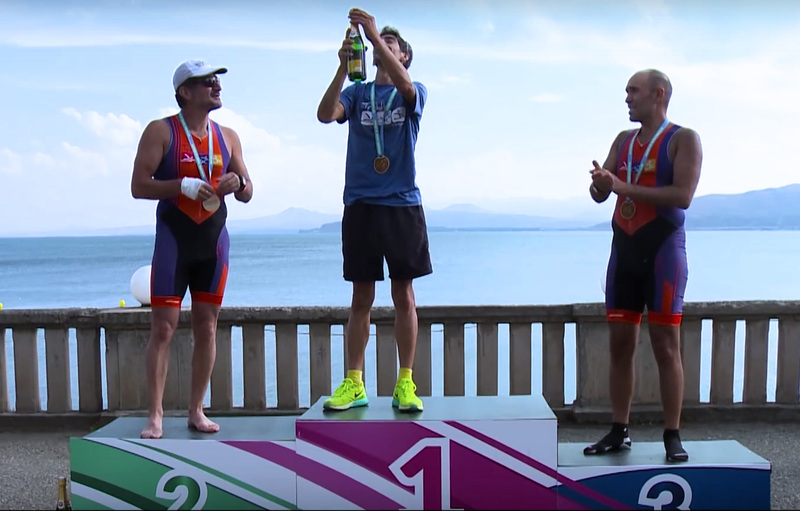 Your extreme triathlon race in one of the world’s largest high-altitude lakes. 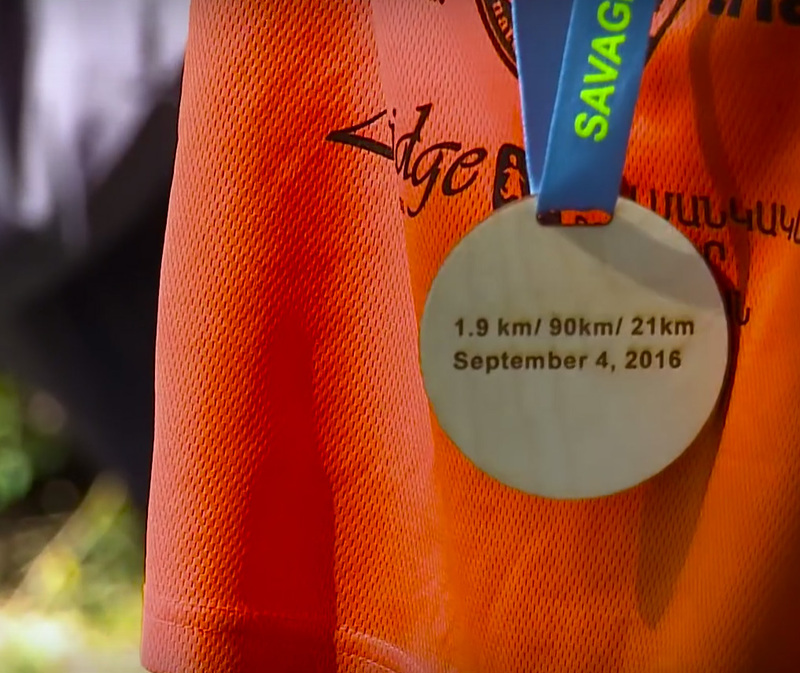 Challenge yourself and try the savage of the Lake Sevan. 1.9km/90km/21km will be a hard call for you to chart your endurance lifeline.